London has no shortage of places to see live music. But if you’re sick of the same old band rooms, concert halls and sweaty clubs, here are a few music venues that are a little more out there. You knew the Sky Garden was the place for stunning views and maybe the odd G and T, but did you know you can also enjoy live music there? Relax at altitude in the Sky Pod bar, where every Wednesday, Thursday, Friday and Saturday they host live bands and DJs. The entertainment is free but booking a table is highly recommended, although they do accept walk-ins from 6pm on weeknights and 9pm on Saturdays. 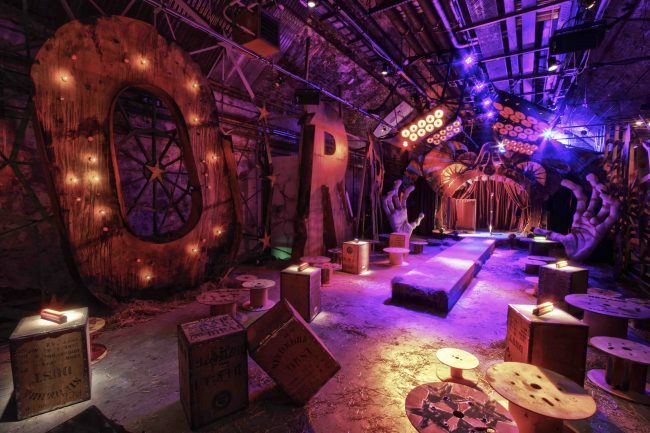 This subterranean urban art gallery is buried in tunnels deep beneath Waterloo Station. 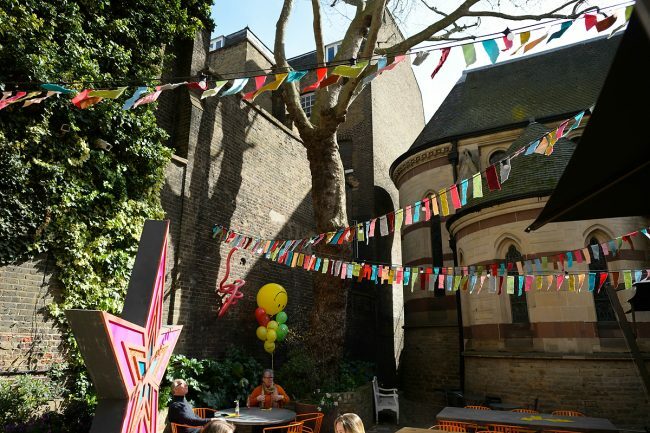 As well as the rolling exhibitions of contemporary international art, they host a series of live performance events including acoustic music nights. Truly a unique underground experience for music and art lovers alike. This Grade 1 listed house is steeped in history and is now run as a non-profit members club. With strong connections to musical figures such as Jarvis Cocker and Gilles Peterson, you’re more than likely to bump into the odd star, either in the audience or on the stage. There’s fancy food and drink served in classy, arty surroundings. A laid back evening out. 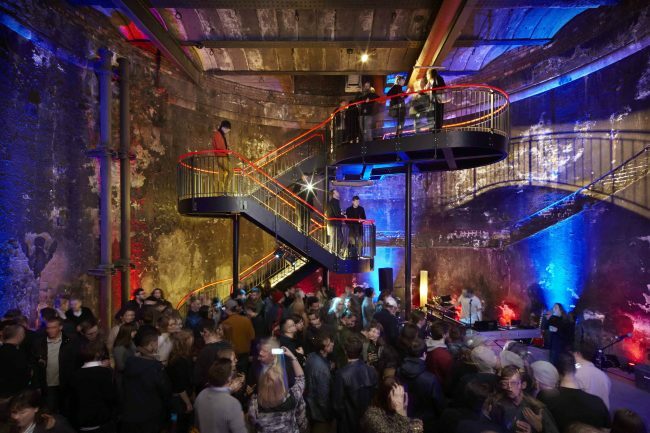 Located in the entrance hall to Isembard Kingdom Brunel’s 19th century Thames tunnel, this is truly one of the most dramatic music venues in London. The tunnel, which was described as the 8th wonder of the world, now hosts a unique auditorium with state of the art lighting and sound. You can still see the soot on the walls from steam trains of years gone by and you can hear the rumble of today’s tube trains as they pass. Climb aboard the beautiful Golden Hinde to enjoy the live folk music evening, the Tiller Flat Folk Club. Once a month, the grand old ship takes a break from the tourists to host some of the finest folk singers and bands playing music from around the globe. With tickets at just a fiver and an on-board bar, it must be time to set sail. Just next door to the tap room of the Crate Brewery in Hackney Wick, is Mick’s Garage. Sound a little pokey? Guess again. As well as live DJs, it is home to a meat-smoking food shack, a Kombucha and cocktail bar, a coffee roaster and café and occasional markets. Not your average garage.